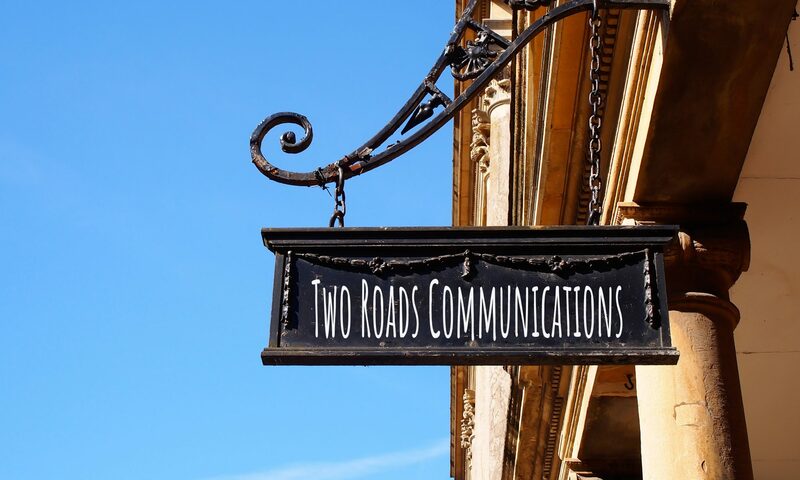 Two Roads Communications completed a project with Woodward Homes, putting together their website and designing a logo for their growing business. 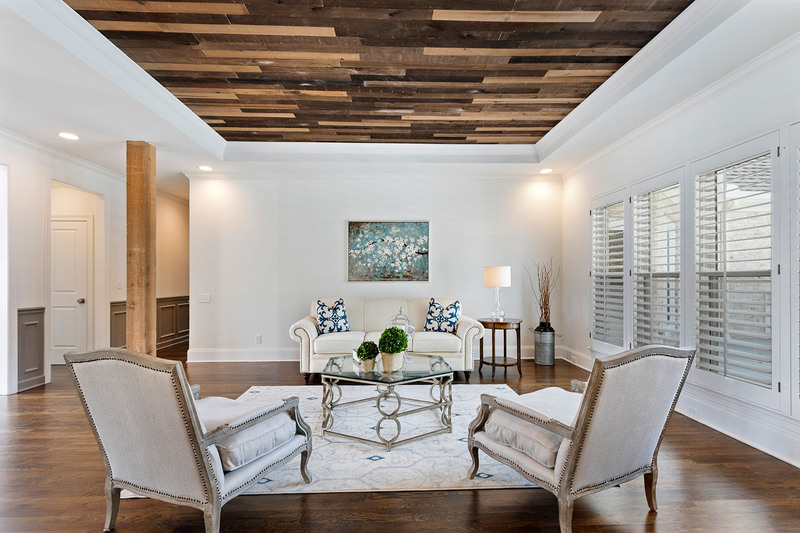 I was excited about the opportunity to work on this project because it meant I would be looking through photos of beautiful homes and working with a vibrant young couple building their business while also building their family. As I always do, I met with the owners first to talk about what they wanted to include in their website functionally and then what they wanted out of their website in terms of telling their brand story. We went through a branding questionnaire I do with all my clients and got to uncover the story of why they began their business — because it combined the best of both of the husband and wife team’s professional talents while it also gave them the flexibility they needed as young parents. It reminded me so much of working for The Tennessean early in my career, where my husband also worked. We were also fortunate enough to be given the flexibility we needed to start a family and keep our careers going. I am so excited for Mike and Elizabeth as they begin their journey. Previous PostPrevious What would you do if you had a dying child but there was a chance to save him?